Crestor (Rosuvastatin) is an HMG-CoA reductase inhibitor, used with a proper diet to help lower cholesterol and fat. Crestor is an HMG-CoA reductase inhibitor (also known as a "statin"), used with a proper diet to help lower cholesterol and fat (triglyceride) levels and to raise good cholesterol (HDL) levels in your blood. Follow the directions for using this medicine provided by your doctor. This medicine may be taken on an empty stomach or with food. Do not take antacids for at least 2 hours after taking this medicine. This medicine should be taken regularly to get the most benefit from it. Taking this medicine at the same time each day will help you remember. It is important to continue taking this medicine even if you feel well. Most people with high cholesterol or triglycerides do not feel sick. 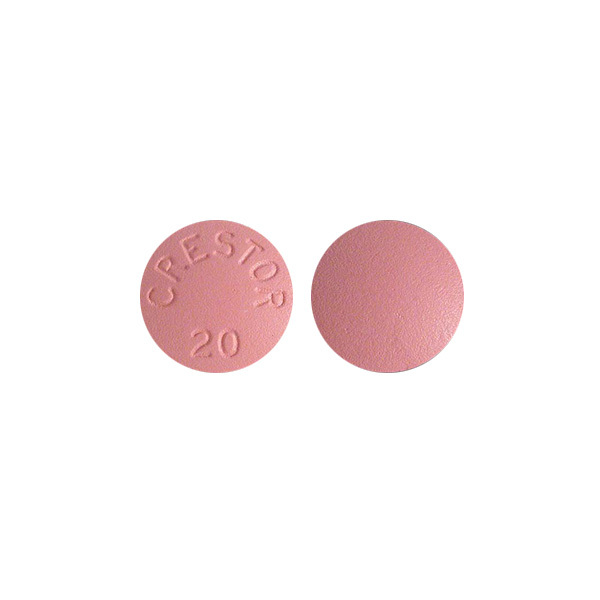 Crestor is an oral drug for lowering blood cholesterol levels. 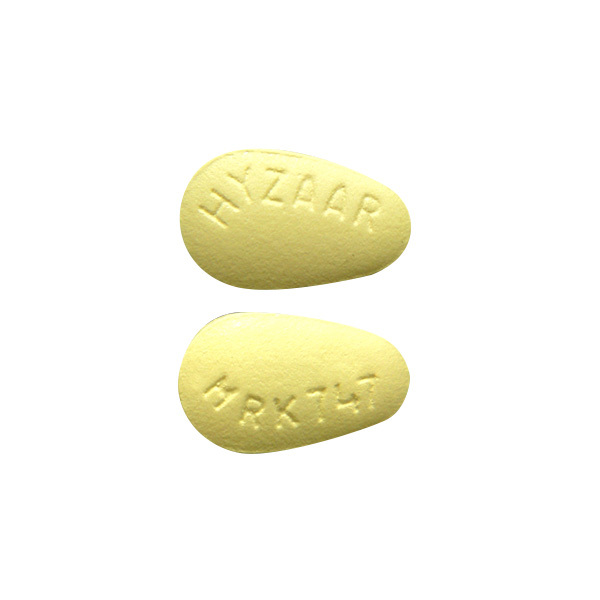 It belongs to a class of drugs, called HMG-CoA reductase inhibitors, more commonly referred to as "statins". 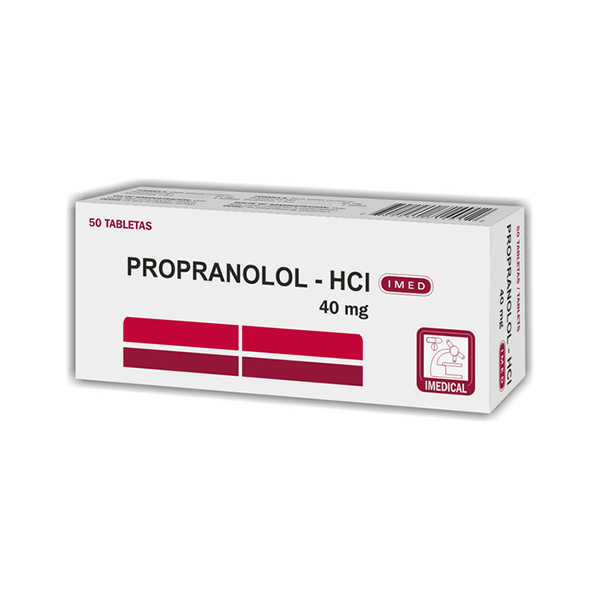 Other drugs in this class include simvastatin (Zocor), lovastatin (Mevacor), pravastatin (Pravachol), atorvastatin (Lipitor) and fluvastatin (Lescol). 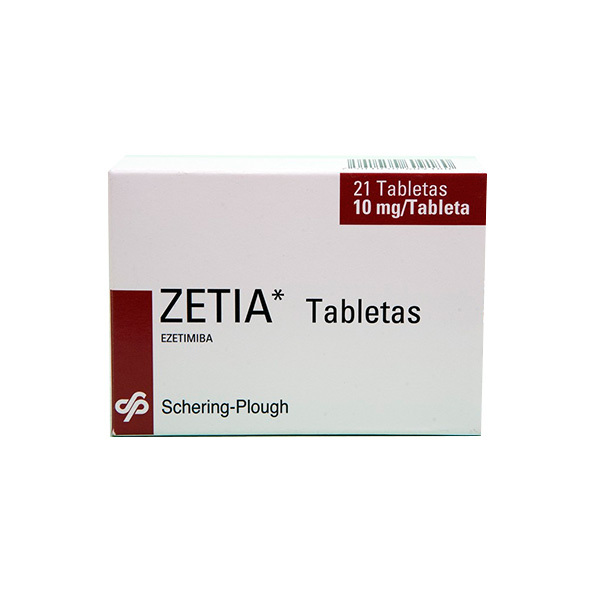 These drugs reduce cholesterol levels by inhibiting HMG-CoA reductase, an enzyme that produces cholesterol in the liver. Crestor and other statins lower blood total cholesterol as well as blood LDL cholesterol levels. LDL cholesterol is the "bad" type of cholesterol that increases the risk of coronary artery disease (atherosclerosis) and heart attacks. Lowering LDL cholesterol levels slows the progression of coronary artery disease and may even reverse it. Statins also increase HDL cholesterol, the "good" type of cholesterol, and reduce triglycerides. Store this medicine at room temperature between 68 and 77 degrees F (20-25 degrees C) in a tightly-closed container, away from heat, moisture, and light. Do not take this medicine if you have had an allergic reaction to it, to other similar medicines, or are allergic to any ingredient in this product. It may take 2 to 4 weeks before the full benefit of this medicine is seen. Do not exceed the recommended dose or take this medicine for longer than prescribed without checking with your doctor. Do not stop using this medicine without first checking with your doctor. Laboratory and/or medical tests, including liver function tests, kidney function tests, and blood cholesterol levels, may be performed to monitor your progress or to check for side effects. Keep all doctor and laboratory appointments while you are taking this medicine. Before you have any medical or dental treatments, emergency care, or surgery, tell the doctor or dentist that you are using this medicine. Daily use of alcohol may increase your chance for serious side effects. Limit alcoholic beverages. Before you begin taking any new medicine, either prescription or over-the-counter, check with your doctor or pharmacist. Caution is advised when using this medicine in asian patients or in the elderly because they may more sensitive to the effects of this medicine, especially effects on the muscles that may lead to kidney problems. Contact your doctor for more information. For women: If you are able to become pregnant, talk with your doctor or pharmacist about the use of effective birth control while taking this medicine. Do not use this medicine if you are pregnant. If you suspect that you could be pregnant, contact your doctor immediately. It is unknown if this medicine is excreted in breast milk. Do not breast-feed while taking this medicine.